CHICAGO (WLS) -- The funeral for the grandson of Illinois Congressman Danny Davis was held Saturday. On Friday, mourners paid their respects at the visitation for 15-year-old Javon Wilson. 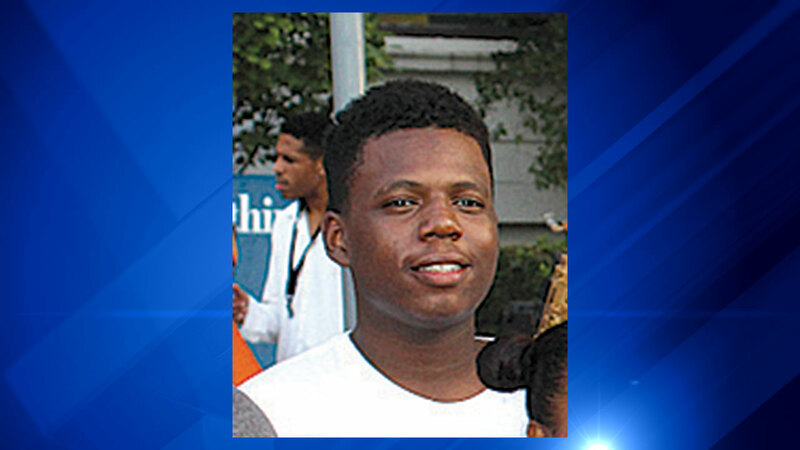 Wilson, a sophomore at Perspectives Charter School in the South Loop, was shot to death inside his mother's home a week ago in what investigators said was a dispute over gym shoes. Tariq Harris, 16, and Diajae Banks, 17, have been charged with first-degree murder in Wilson's death. "Three lives are now gone basically because of nothing at all, nonsense so it's going to take me some time to grieve with my family. I need to be strong. I need to go on because I have other children and I need to be strong for them," said Stacey Wilson, Javon's father. Wilson's wake and funeral service took place at at Carey Tercentenary AME Church at 1448 S. Homan Ave.